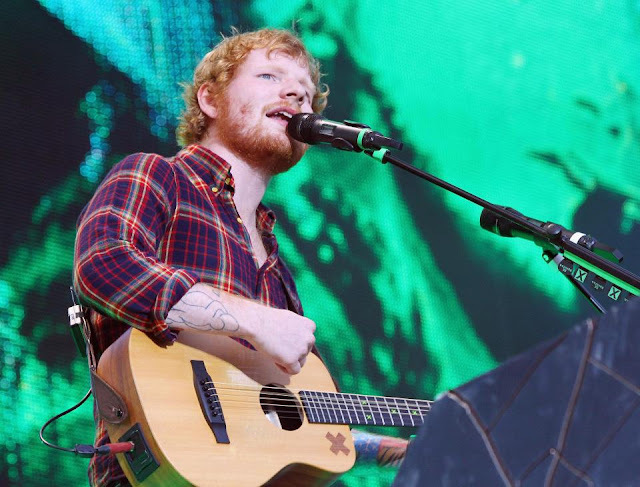 ED Sheeran has said that his recent Irish tour gave him the chance to see Ireland properly for the first time. The singer was still enjoying the afterglow of his nine concerts in Dublin, Cork, Galway and Belfast at his fundraising show for the London Irish Centre earlier this week. 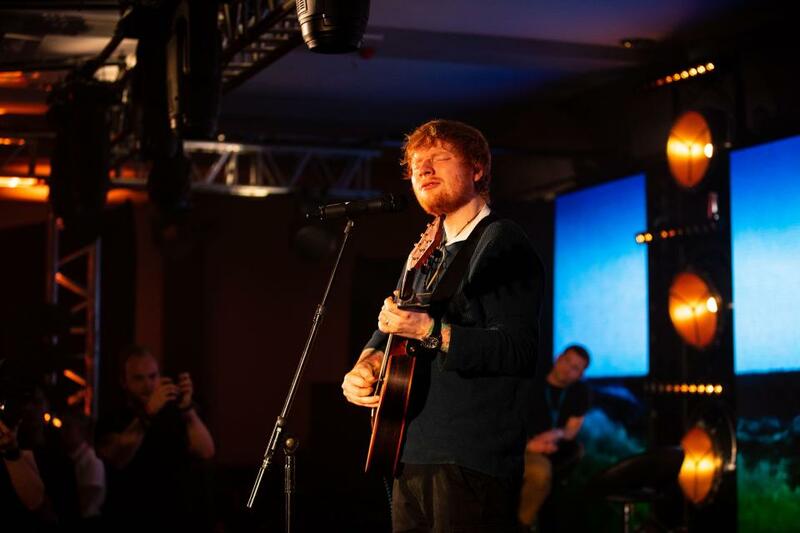 Sheeran said he was “honoured” to help the London Irish Centre by playing a fundraising show at the iconic Camden building on Tuesday night. Thousands of fans donated £10 to enter a raffle to be in with a chance to win a ticket to see Sheeran perform at the centre’s Camden base. The money raised will go towards a new capital campaign to set out a new vision for the centre. He added: “It’s brilliant, not just ‘pure Irish’, but people from all sorts of different heritage and lineage to be proud of their roots and support places like this because it does such good work. 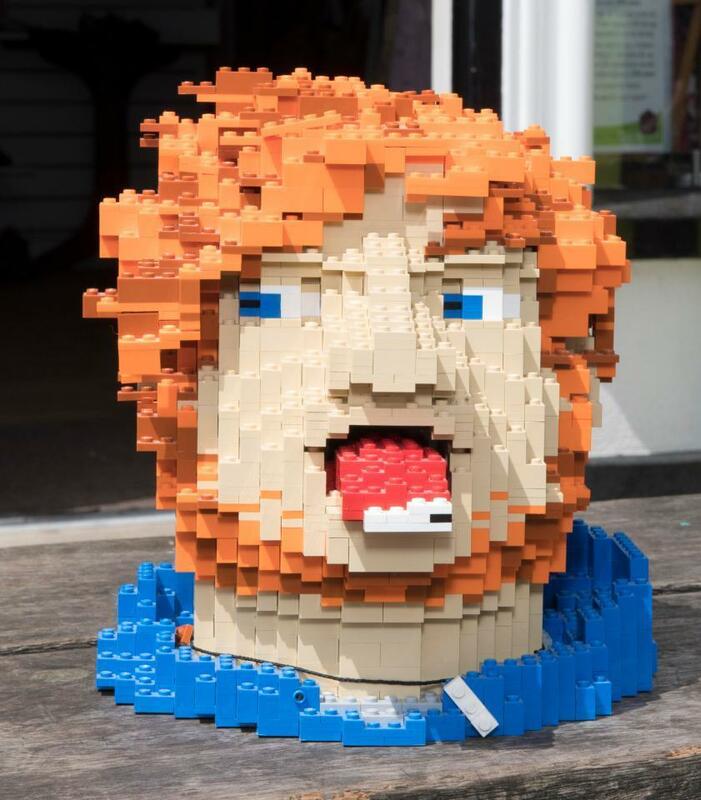 This comes after Ed got bored and created a life-sized version of his own head from Lego on tour which he then donated to a charity shop.